Our newsletter is published at the beginning of the month. Here are your headlines for the month of May. 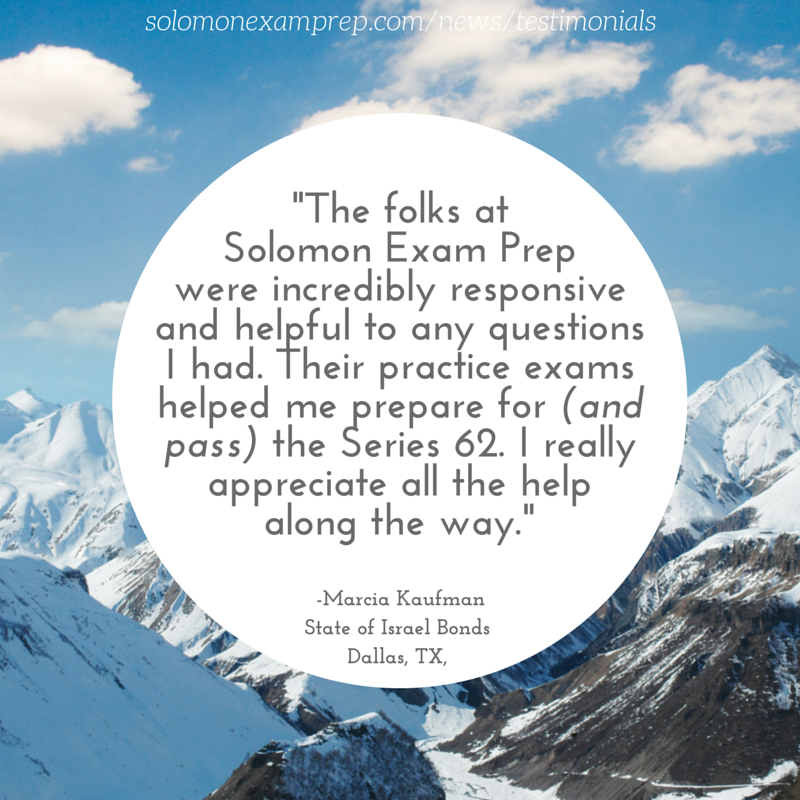 "The folks at Solomon Exam Prep were incredibly responsive and helpful to any questions I had. 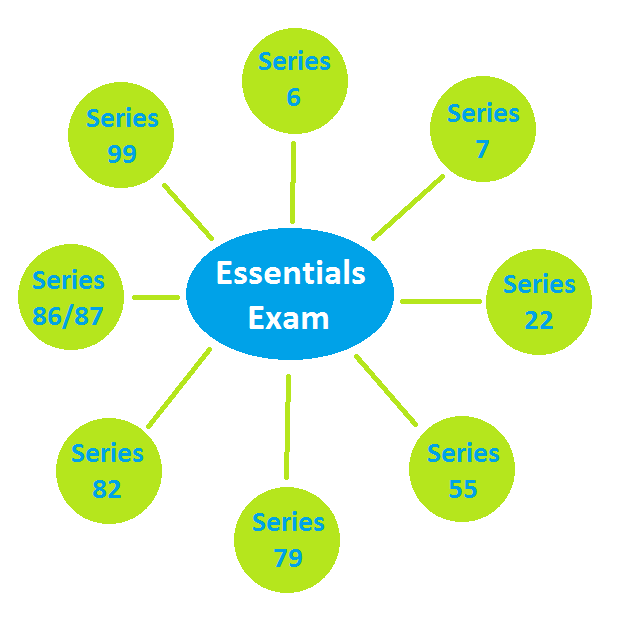 Their practice exams helped me prepare for (and pass) the Series 62. 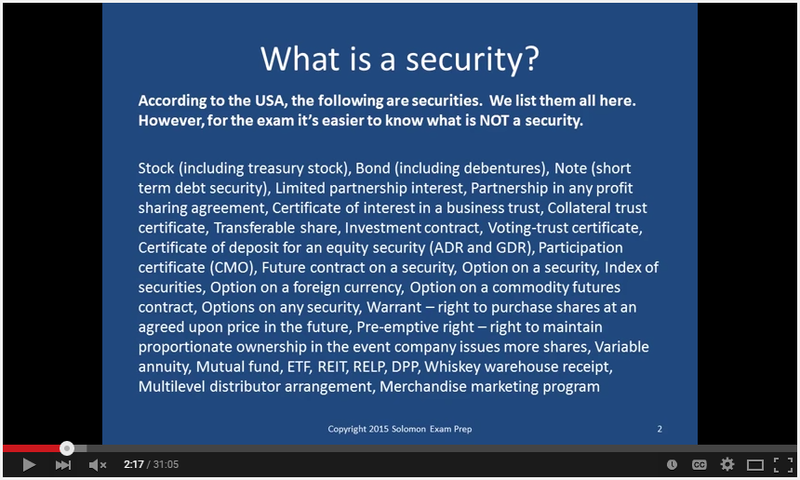 I really appreciate all the help along the way.​"
Submit your answer every month to info@solomonexamprep.com to be entered to win a $10 Starbucks gift card.